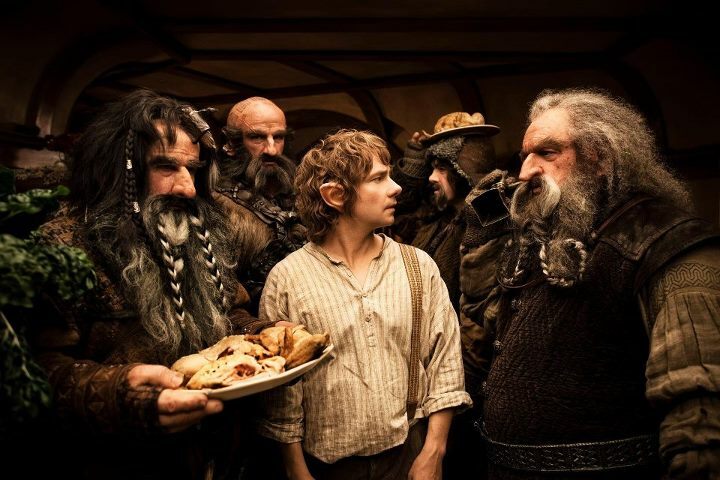 Anybody interested in blogging with us as we get psyched about The Hobbit? It shall be epic. Credit: Photo taken from The Hobbit Facebook page. This entry was posted in Geek Moment, Novel Review, Review and tagged JRR Tolkien, the hobbit, the hobbit trilogy. Bookmark the permalink. Like I’d say no to that. +) Only difficulty is that I’ve dedicated the evenings to the Olympics. But I’m sure I can find time for this. Oh, and you can totally squeeze it in with the Olympics. If not, just be the cool uncle who lets them stay up way past their bedtime. It is summer still.